Sparkfly, a patent-protected technology platform that connects the digital and physical marketing worlds in real-time, is proud to launch the new ALLY Marketing Program which showcases partner businesses in a new way. We work so closely with our clients and partners to tailor technology solutions, so this feels like a natural extension of the way the Sparkfly team is already interacting with the businesses we are proud to call our ALLYs. Sparkfly has launched the ALLY Marketing Program to showcase partner businesses in a whole new way. The ALLY Marketing Program harnesses the power of relationships to create a network of partners who Sparkfly will promote alongside their own marketing. ALLY partners will also receive an extra level of support from Sparkfly and other partners. The list of benefits for ALLY partners will continue to grow. Initial ALLY partners include Great Clips, First Watch, Chipotle Mexican Grill, VeggieGrill, Hooters, Bakers Square, CraftWorks, Vibes, Stellar Loyalty, ADM Marketing, EMMA, Marketing Vitals, Bridg, IMImobile, Restaurants Unlimited and Valassis Digital. 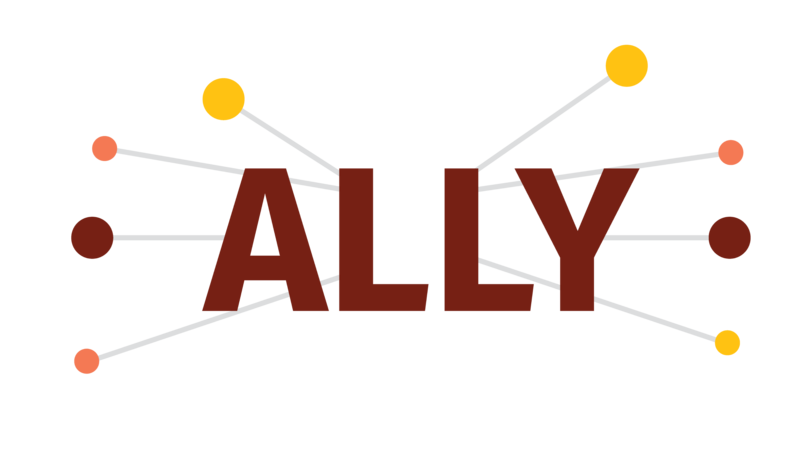 To learn more about becoming an ALLY partner, call 1-816-977-7155 or email partners(at)sparkfly(dot)com. As the creator of the Relationship Realization category, Sparkfly uses a real-time data and attribution platform that connects digital marketing initiatives from any form of media to offline activity moving from online interaction to offline connection. No matter how complicated the point-of-sale system may be, Sparkfly can run unified marketing programs across multiple franchise locations, and, for the first time, unlock real-time attribution across any media channel. For more information please visit http://www.sparkfly.com.